Johnny Norton is a class of 2019 graduate with a B.A. in Film and Media Studies, and minor in Marketing. 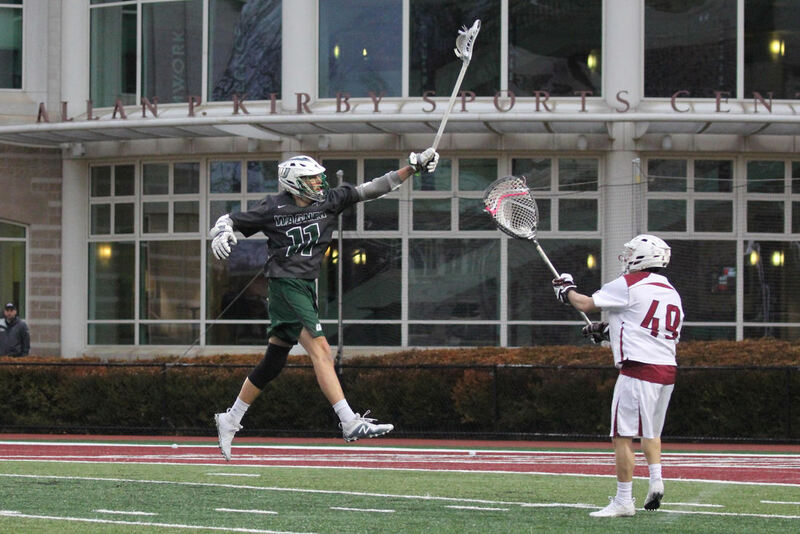 He is a member of the Wagner College Division 1 Men’s Lacrosse team. He has his own sports talk radio show, Sticks and the Dog, which airs live every Tuesday night at 9pm; he is also the Sports Director for Wagner College Broadcasting Group. He strives to be a leader in all aspects of his life by mastering the fine details that goes into building a well-rounded individual. 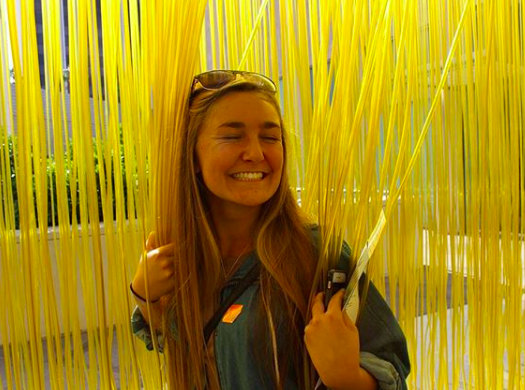 ​Jacqueline Sjogren is a class of 2020 graduate with a B.S. in Information Systems, with a minor in Psychology and Business Management. She is an All-American Scholar Athlete of Wagner College’s Division 1 Women’s Water Polo Team. She is a radio host on WCBG, and hopes to pursue a career in Technology. ​Joe Lomeli is a Class of 2018 graduate with a B.A. in Marketing. 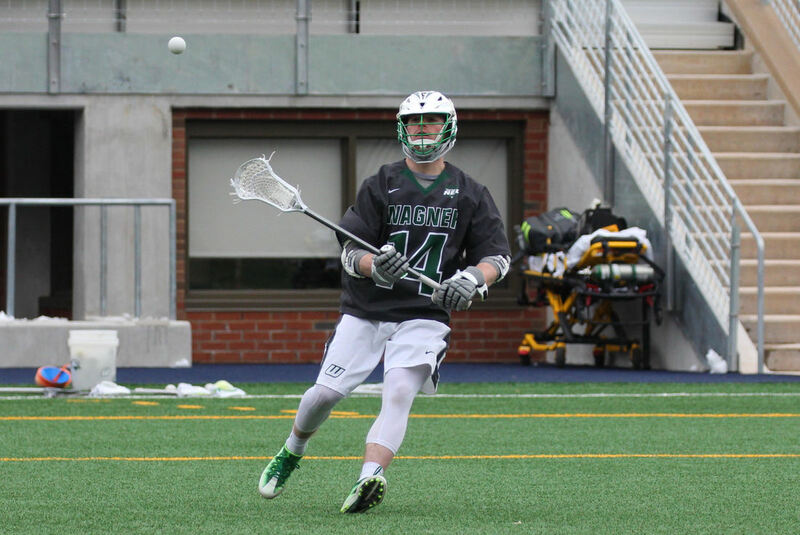 He is the captain of Wagner College’s Division 1 Lacrosse team, and a member of the marketing club. He is looking to use his strong work ethic, attention to detail, and professionalism to pursue a career in marketing or advertising. Katelyn Traut will be graduating with the Class of 2019 with a Bachelors of Arts in History along with a minor in Education. She is an NCAA Division 1 athlete competing for Wagner's Women's water polo team. She is a radio host on WCBG for the show, "Inside the Athlete". Katelyn plans on using her self-discipline, leadership skills, and communication strengths to pursue a career in education, business, or law. Matthew Miller will be graduating with the Class of 2020 with a Bachelors of Science in Business Administration concentrating in Business Management. He is an NCAA Division 1 athlete competing for Wagner's Men's water polo team. He is a radio host on WCBG, and is an active member of the Student Athlete Advisory Committee. Matthew plans on using his dedication, work ethic, and unique insight on professional sports to build a career with a major sports entertainment company. ​Ben Angulo is a Class of 2021 graduate with interests in majoring in film and media. He is a Wagner College Division 1 Athlete and is looking for a career in Sports Media to help create professional sports as a positive influence on the youth of our country.